Pay your contributions to the National Insurance Scheme (NIS)! 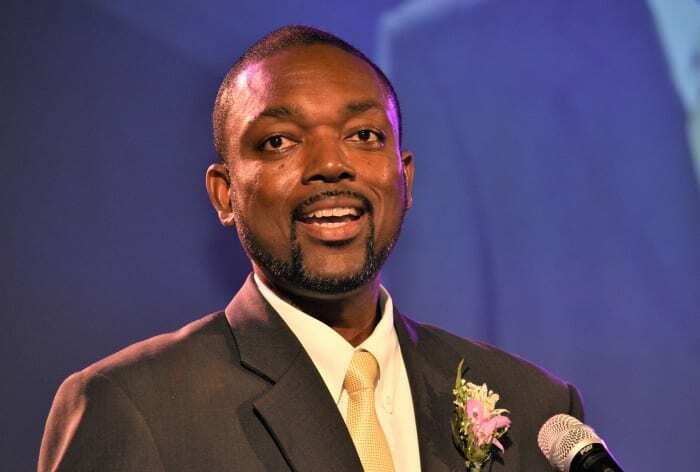 This was the fervent call made by Minister of Labour, Colin Jordan, to self-employed persons last Saturday night, as he addressed the 51st Anniversary of the NIS and GEM Awards Ceremony at the Lloyd Erskine Sandiford Centre. The event was held under the theme: Contribute Today to Secure Your Future. 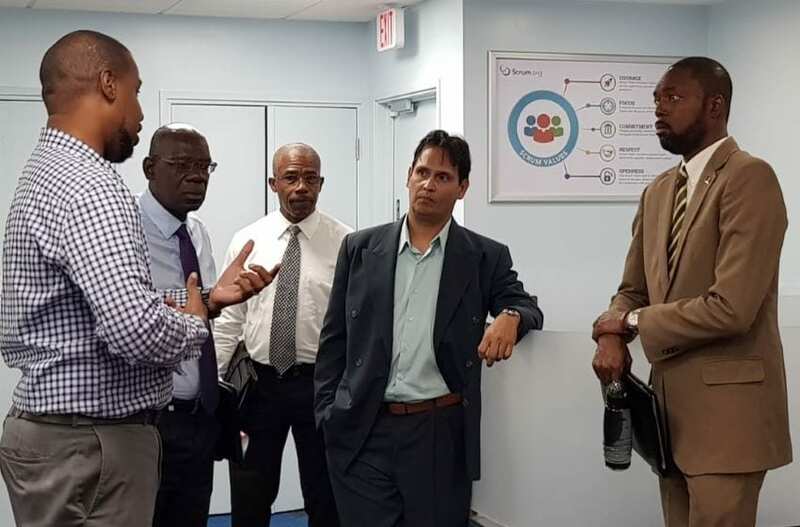 However, Mr. Jordan, while noting that the significance and seriousness of social security could not be understated, urged all persons to play their part in sustaining the island’s social security system. 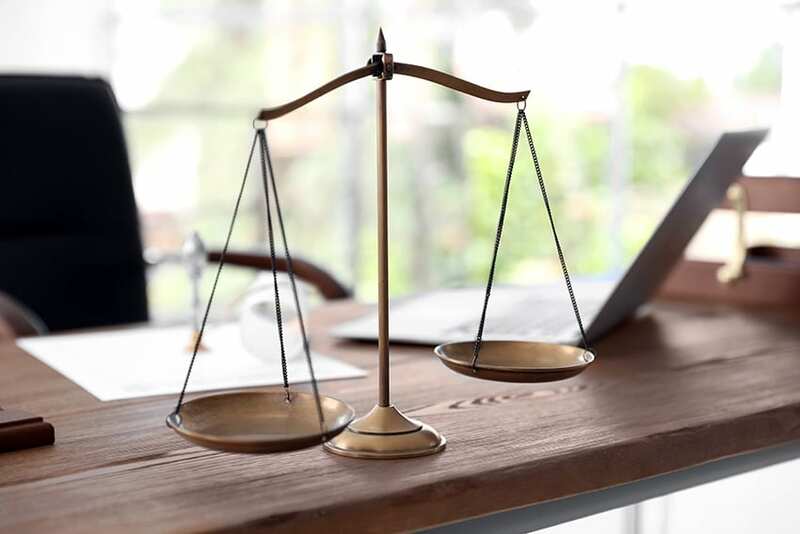 “All persons who are employed and self-employed should ensure that they participate in the National Insurance Scheme. 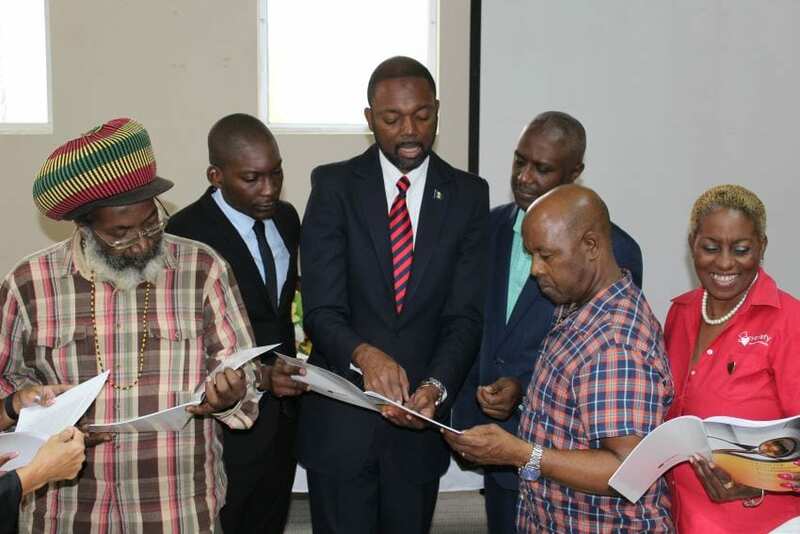 For some time now, it has been understood that several self-employed persons do not always pay their NIS contributions,” he said. 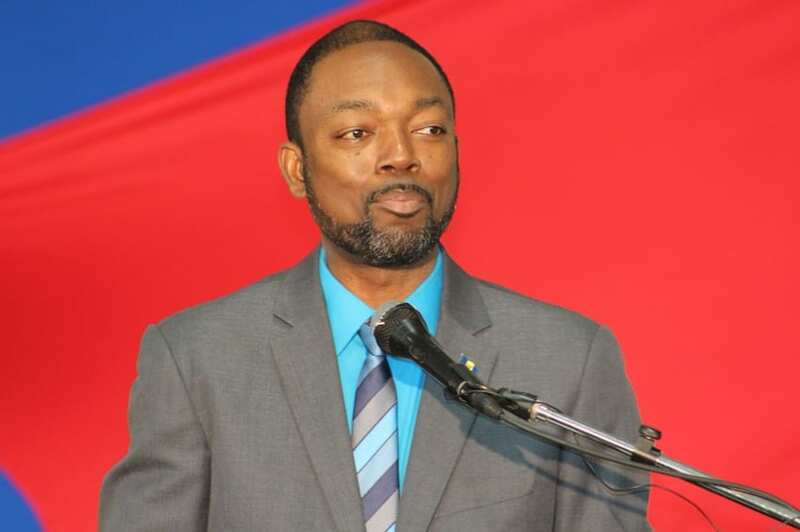 Pointing out that, as of March 2018, there were approximately 2,035 self-employed persons submitting payments to the NIS, Mr. Jordan said in the last census done in 2010, the Barbados Statistical Service estimated there were 20,000 self-employed persons in Barbados. “And I am sure that the number has grown significantly since then. 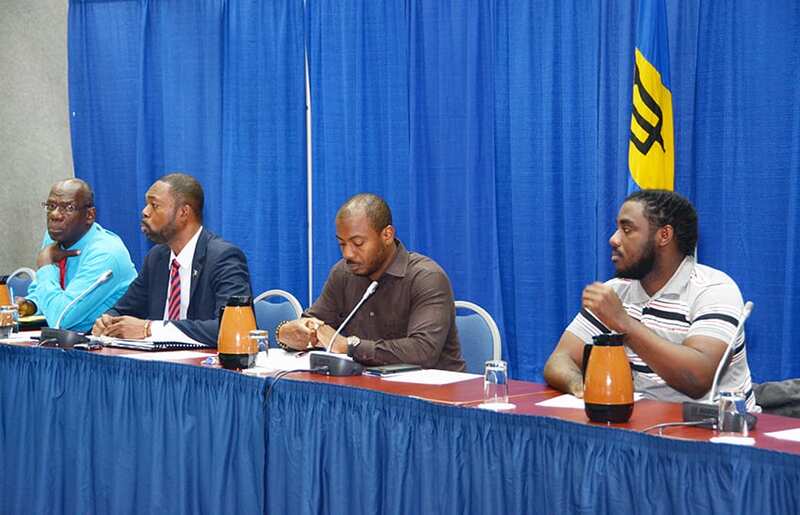 So as you can see, there is a large number of persons who are not contributing,” he stressed. 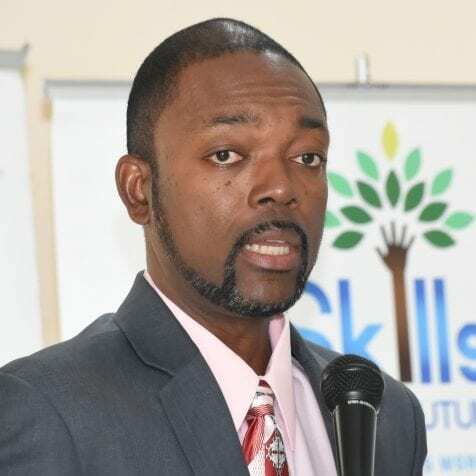 The Labour Minister said it begged the question as to how self-employed persons managed their lives in periods of low production and low income, sickness or invalidity, and he queried whether they managed their savings in such a way to ensure that there was a resource of funds to support them during retirement. 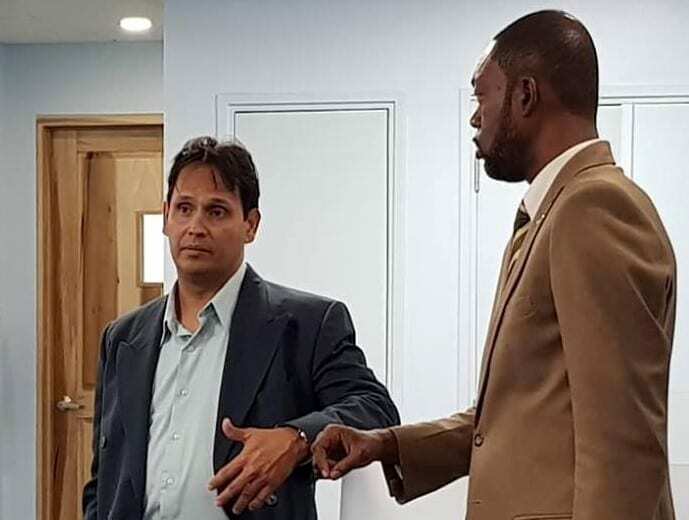 Conceding that some self-employed persons worked seasonally, he said nonetheless, they should still pay contributions as the payment was calculated on as low an amount as $21 a week or $91 a month. 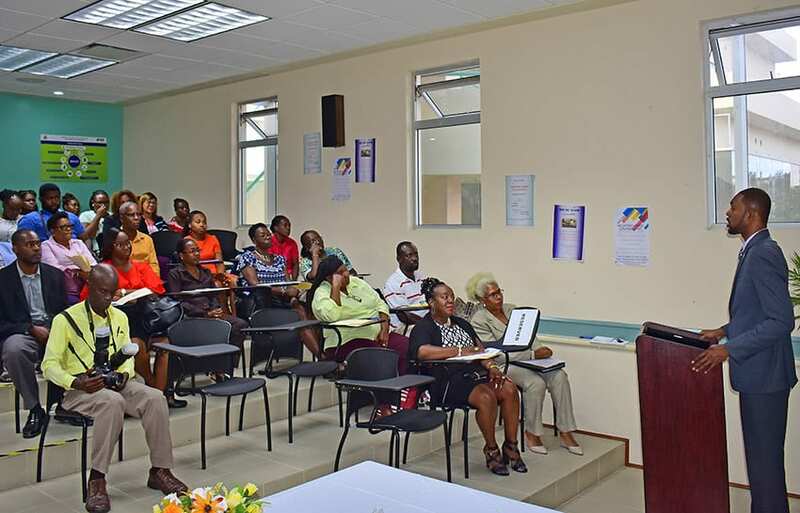 “Seasonal workers can even prepay their contributions to cover periods when there is little or no income,” Mr. Jordan explained, adding that many persons did not realise the benefit of social security until a need or crisis arose.